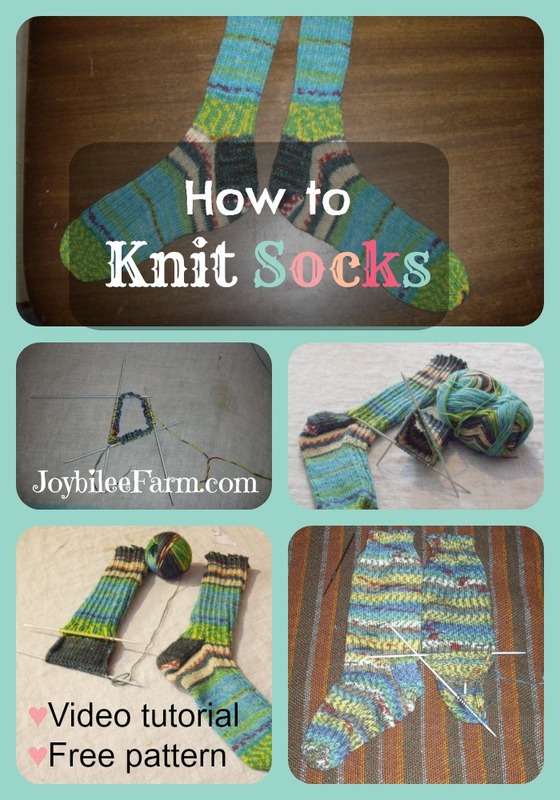 Learning how to knit socks with a turned heel is one of the best ways to increase your knitting prowess. A turned heel is easy to knit when you have a step by step guide and this free sock knitting pattern will guide you step by step so that your first attempt will lead you to mastering how to knit socks. Check out the How to knit socks tutorial here.